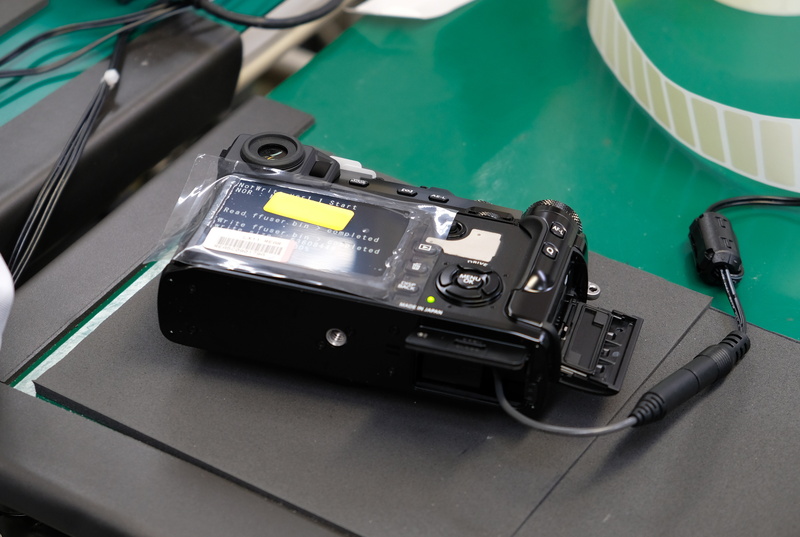 During the launch of the Fujifilm X-Pro 2 we were given access to the Fujifilm factory where we saw assembly of the X-Pro 2, and we were also shown early prototypes of the camera. 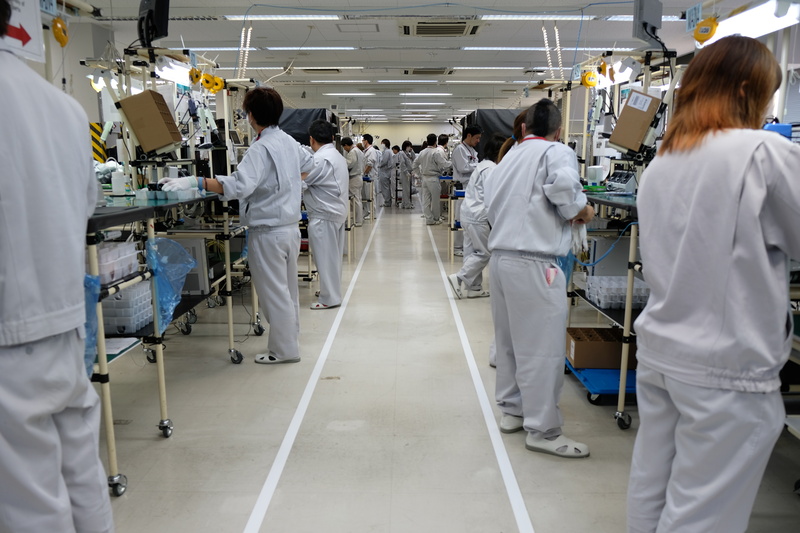 During the launch of the Fujifilm X-Pro 2 we were given access to the Fujifilm factory, where we saw manufacture of the Fujifilm X-Pro 2. 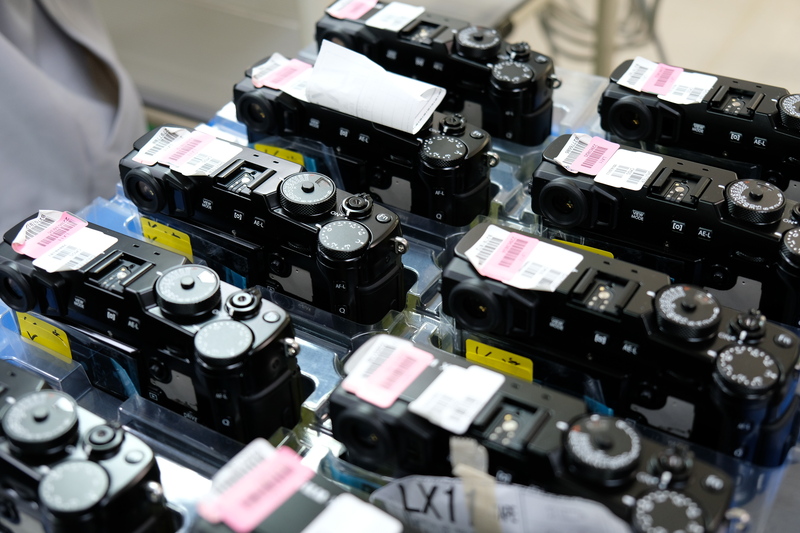 The Fujifilm factory in Sendai, Japan, employs 500 people, and has the capacity to produce 800 Fujifilm X-Pro 2 cameras per day. 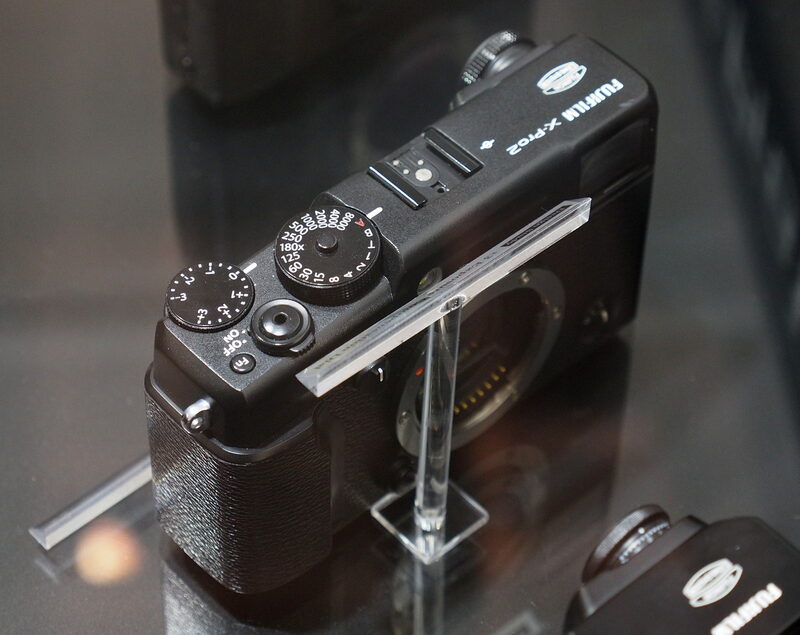 Fujifilm went through various different design studies before they came to the final design of the Fujifilm X-Pro 2, as can be seen in these images below. Simply click the images to view larger versions. 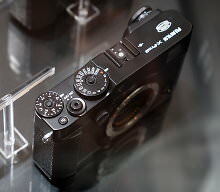 The first and third versions of these have quite angular designs, whilst the 2nd version has a rounded design on top of the camera, as well as alternative control dials. 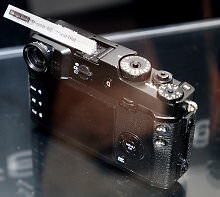 Fujifilm also showed a weathered and distressed version of the X-Pro 2, as the camera has a metal top plate it should age gracefully as paint is worn away over time. 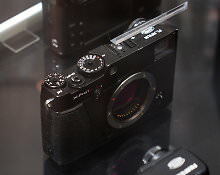 Fujifilm say they have designed the weather-sealed X-Pro 2 to last a long time, with improved build quality and construction compared to the original X-Pro 1. 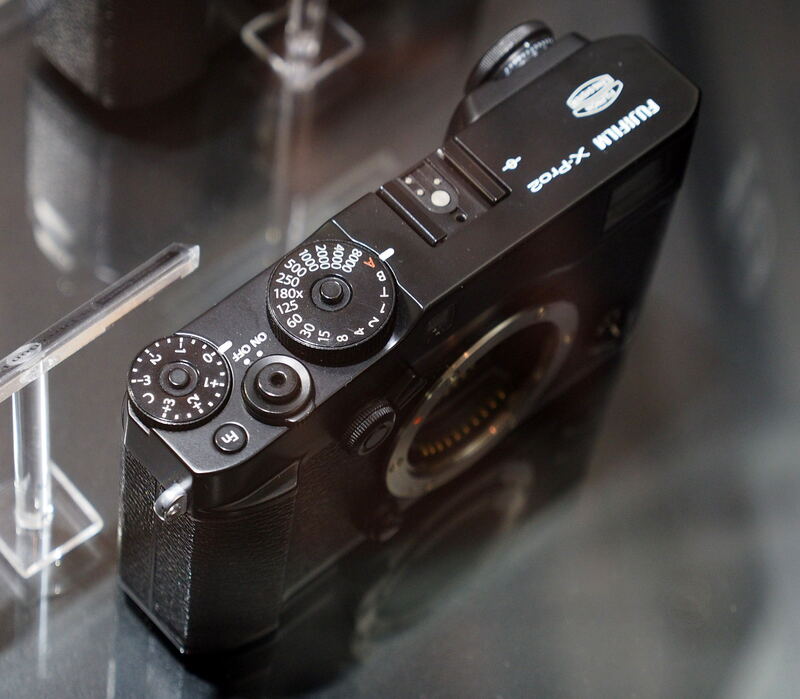 Fujifilm were also showing an exploded view of the X-Pro 2 where you can see the weather seals (in yellow), and the components inside the camera in more detail. 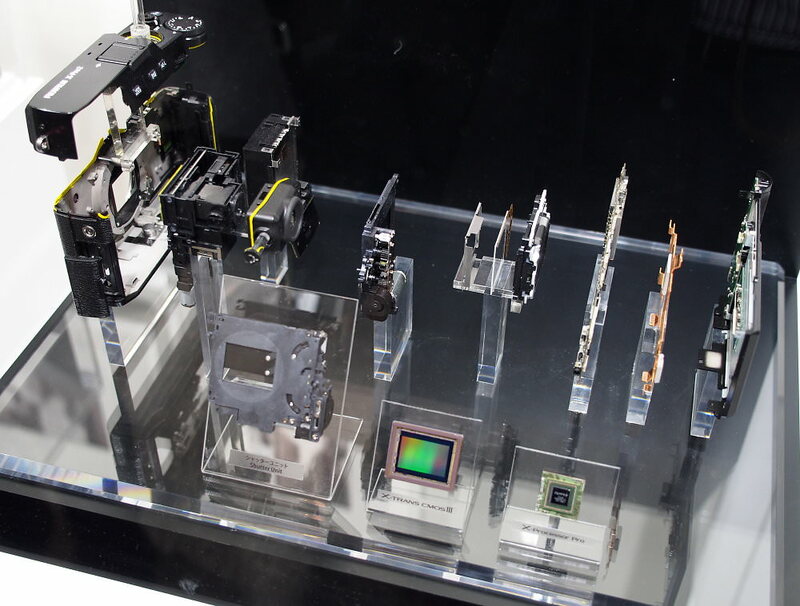 This includes the new 24 megapixel APS-C X-Trans CMOS III sensor, which uses copper wiring (instead of aluminium), for improved speed and noise performance. The use of copper wiring means that the wiring layer is thinner, which means more light can hit the light sensitive section of the sensor. 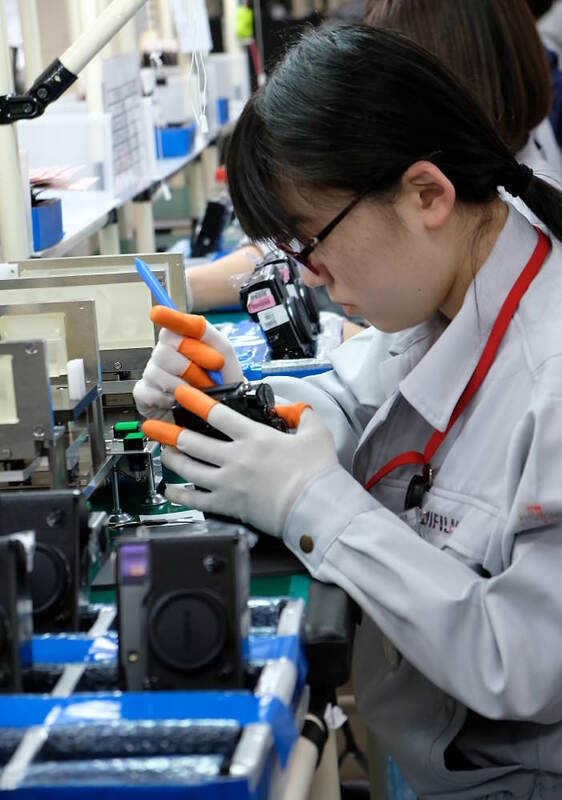 In these images we can see the various stages of assembly of the X-Pro 2, which is assembled on two production lines. Click to view full-size images - all of the following images were taken with the Fujifilm X-Pro 2. 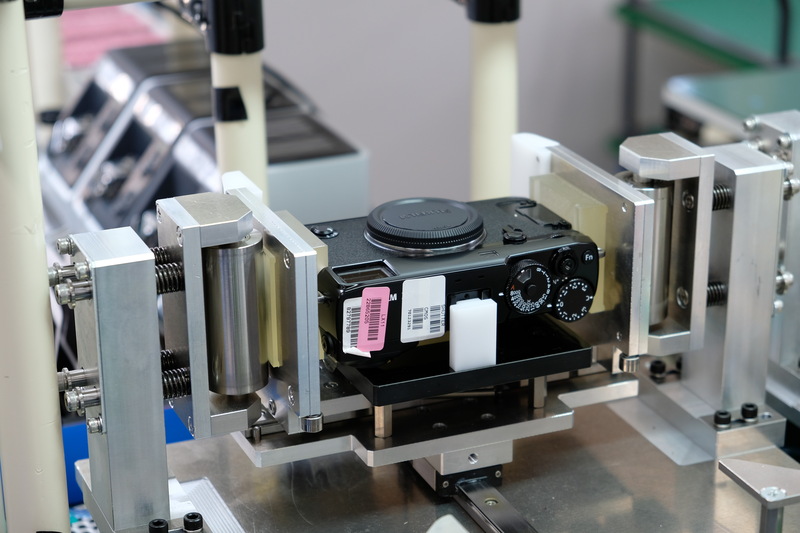 We have not shown the testing process of the camera due to this section of the semi-automated process being confidential. It involves checking image quality, colour, resolution, dust, and part of the tests are performed using the Fujifilm XF 35mm f/1.4 lens. 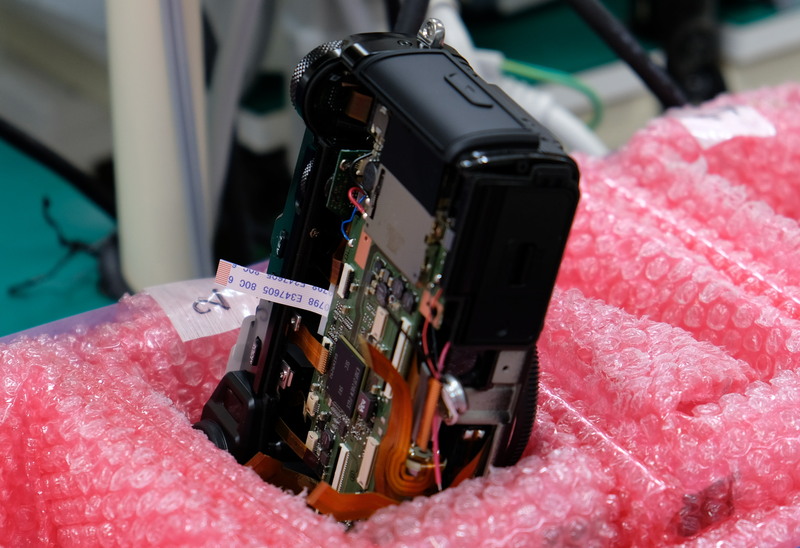 All of the buttons and controls are checked, and the viewfinder is inspected and aligned. 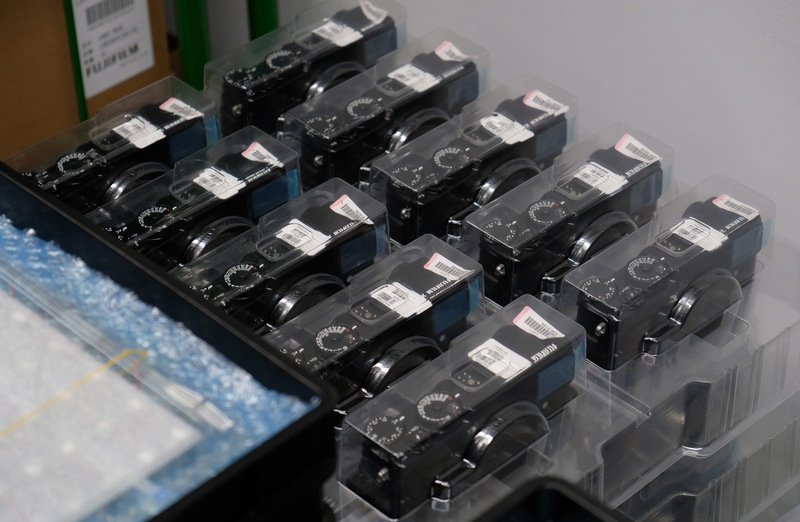 Once the cameras have been fully assembled, they are labelled with the correct markings for each country and region to comply with local laws, as well as ensuring the serial number is on the camera. 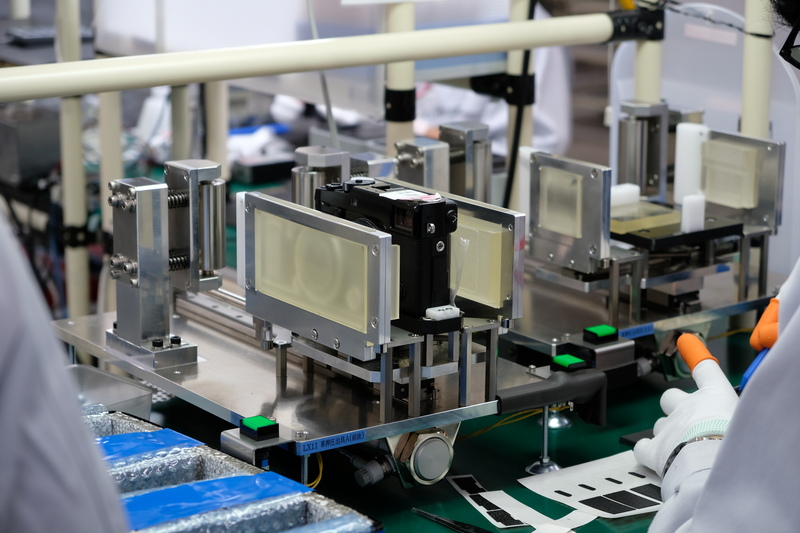 Laser engraving is used to mark the serial number and "Made In Japan" on the lenses. 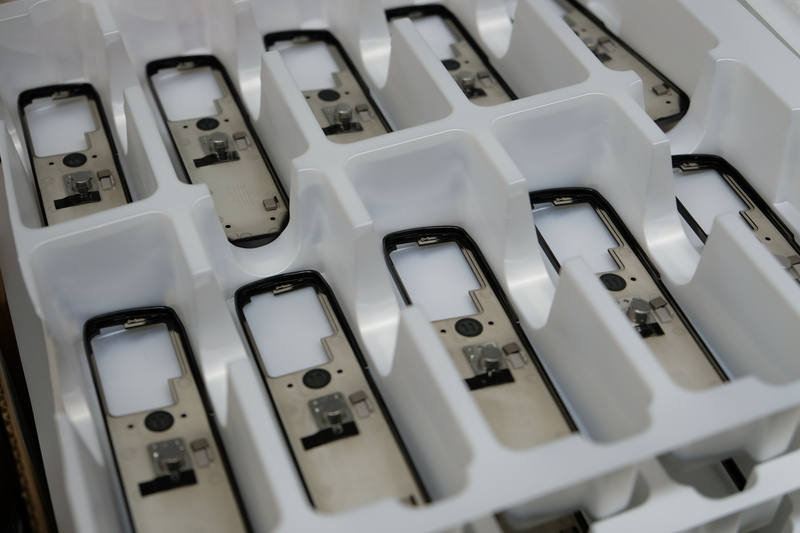 Packaging was the next step. 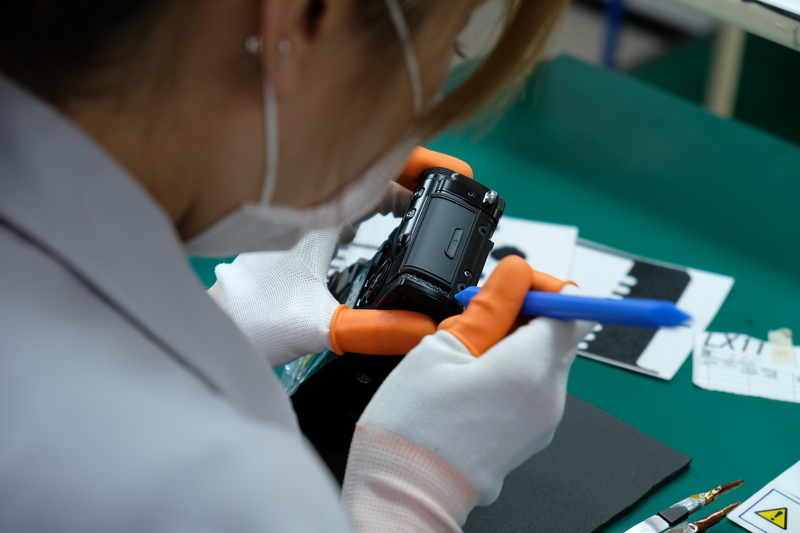 Ten percent of the finished products are then selected randomly for further inspection and quality control. 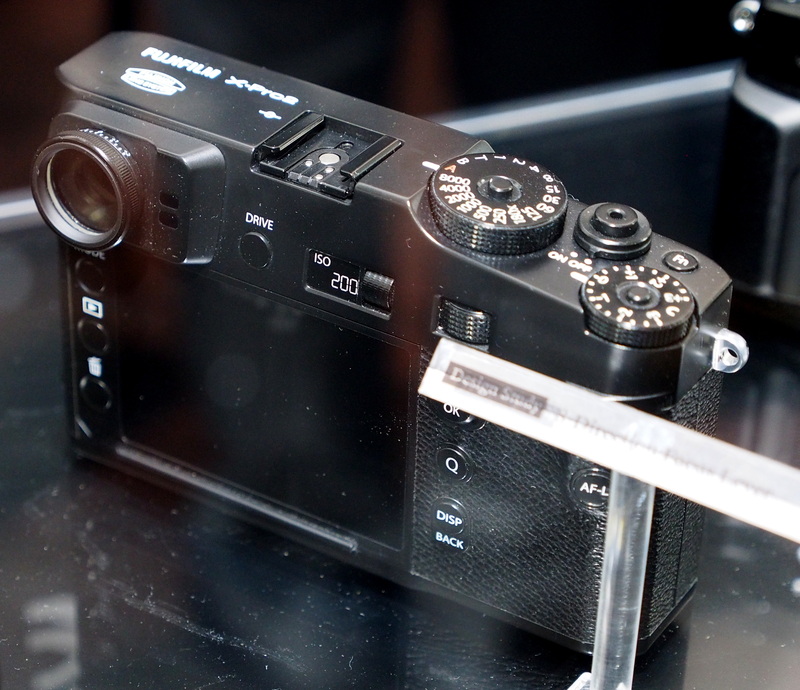 Read our Fujifilm X-Pro 2 Hands-On Review. I cannot believe how much dust there is on the bodies in some of the images in this article. 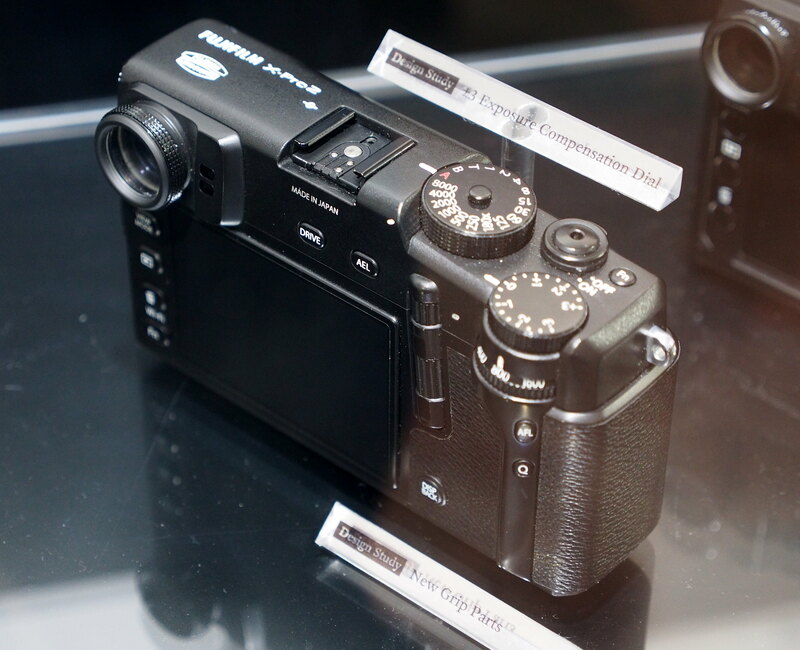 Interesting to see all the variations on design the x-pro2 has gone through. I'm glad they ultimately decided to stick with the original X-Pro1 design with engagements. 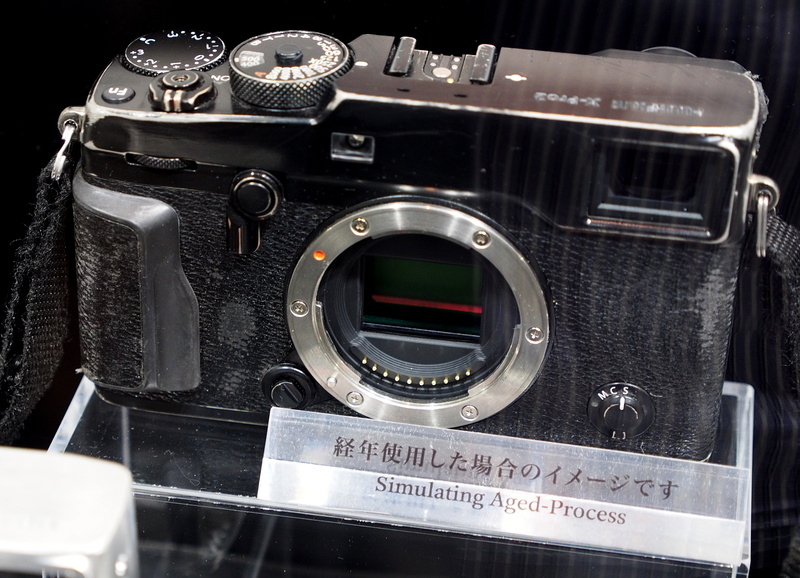 I like how they showed their simulated weathered and agreed version.. Perhaps they should include the agreed 35mm f2 and a briefcase and seek their version of the limited correspondence edition for 3x the normal cost. Jk! But, kidding aside, I do believe it will age nicely over time. Interesting to see all the variations on design the x-pro2 has gone through. 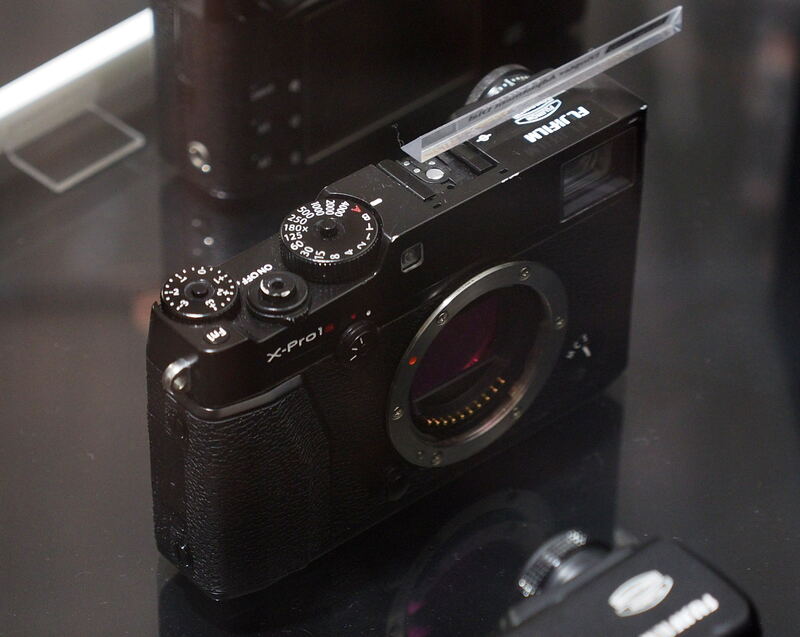 I'm glad they ultimately decided to stick with the original X-Pro1 design with engagements. I like how they showed their simulated weathered and agreed version.. Perhaps they should include the agreed 35mm f2 and a briefcase and seek their version of the limited correspondence edition for 3x the normal cost. Jk! But, kidding aside, I do believe it will age nicely over time.